These are fundamentals of Kilusan Pilipino. 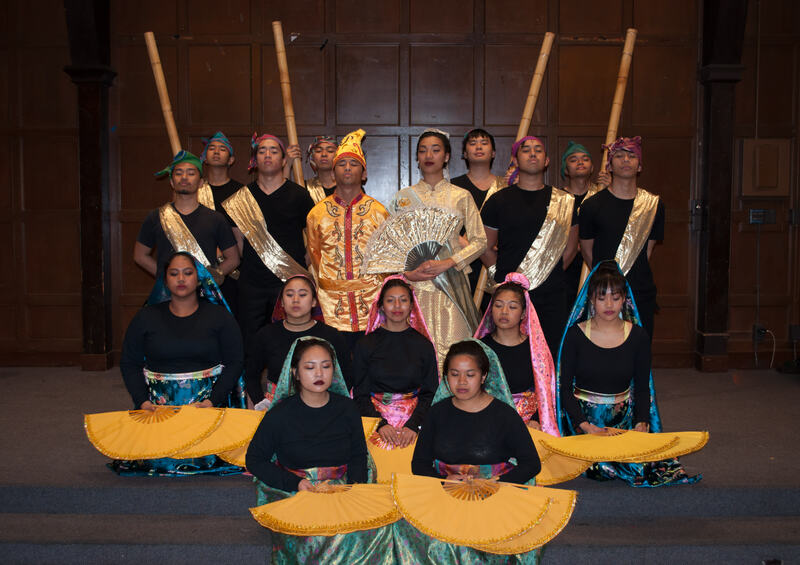 Conceived in the Fall of 1994, Kilusan has grown into a cultural organization whose presence is well known on the Pacific campus and the greater Stockton community. 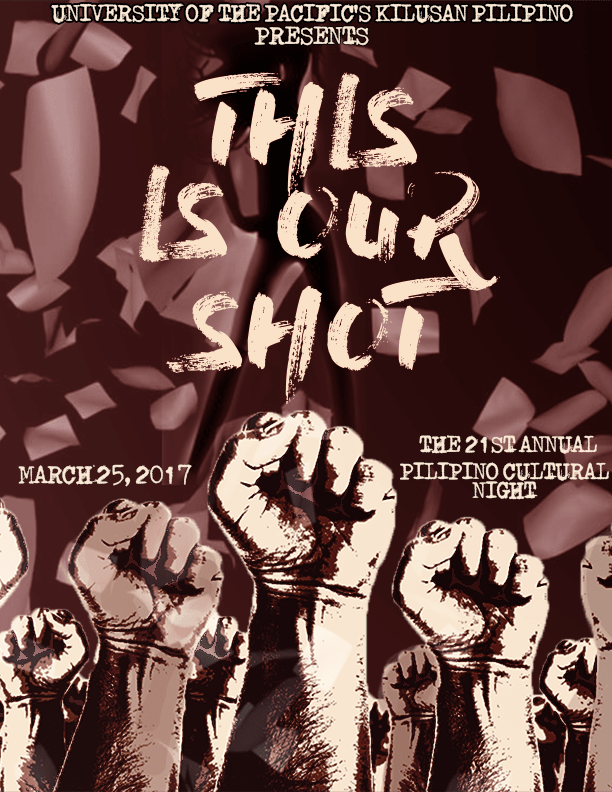 The creation of this club initiated the first steps in creating an organization set on educating others in the Pilipino culture. Despite our deep rooted Pilipino culture, Kilusan Pilipino recognizes, welcomes, and thrives on diversity. As a club, our population consists of students from different ethnicities, cultures, and majors. Becoming an emblem for "Kapwa" or "standing together in solidarity," Kilusan often becomes a second family for it's members. 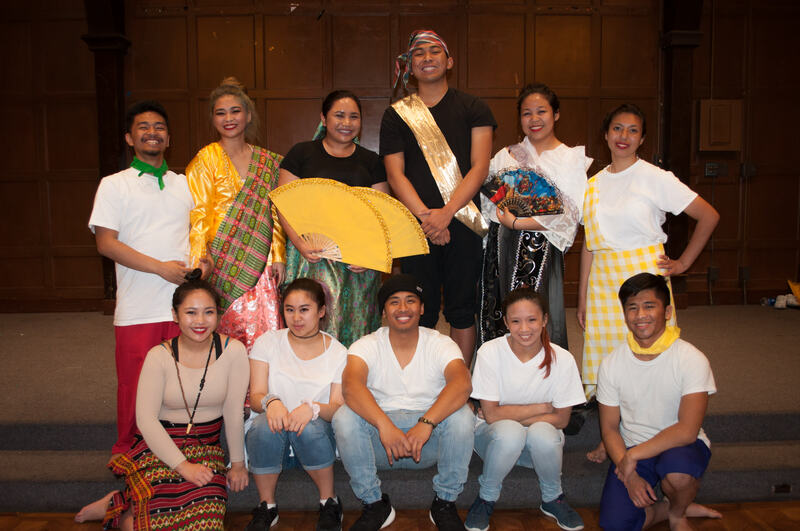 Pilipino Cultural Night (PCN) is the biggest spring event that Kilusan hosts every year to showcase singing, acting, and traditional Pilipino dances within a story playwright. PCN has been a major production that has brought the diverse community together to embrace culture, identify historical events, and emphasize life lessons that many people can relate to. We need your help to make PCN bigger and better than ever! This December through April, Kilusan is raising money to fund for attire rentals, programs, and stage props. Whether you are an active member, an alumni who remembers participating in this event, friends and family, or a community member who has attended a Kilusan event, we appreciate your support and hope you will give to help us continue to learn and grow. This is Our Shot stems from the fears during the Martial Law era under President Ferdinand Marcos'. We addressed a family's perspective, focusing on the teenagers and he dramatic changes President Marcos has placed on the country of the Philippines. Throughout the story, our characters go through trials and tribulations where they must make difficult decisions based on their core beliefs rather than blindly obeying President Marcos' rules. Our characters must then choose to rebel or accede. The changes bring about outbursts within the public leading to protests and riots lead by rebels. Many participants in these functions were punished and put their lives and their families' lives in danger. So we then ask, we continue to fight and speak our minds? Or do we settle for defeat and follow orders? 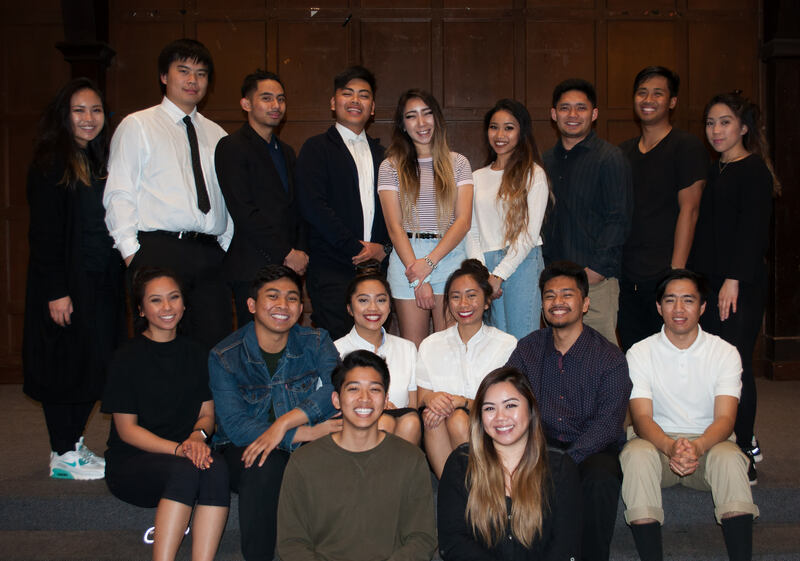 Last years PCN was a success thanks to the head coordinators, drama coordinators, script writers, choreographers, and the rest of the board. We were able to merge a serious historical era of the Philippines with vivid and upscale dance performances. 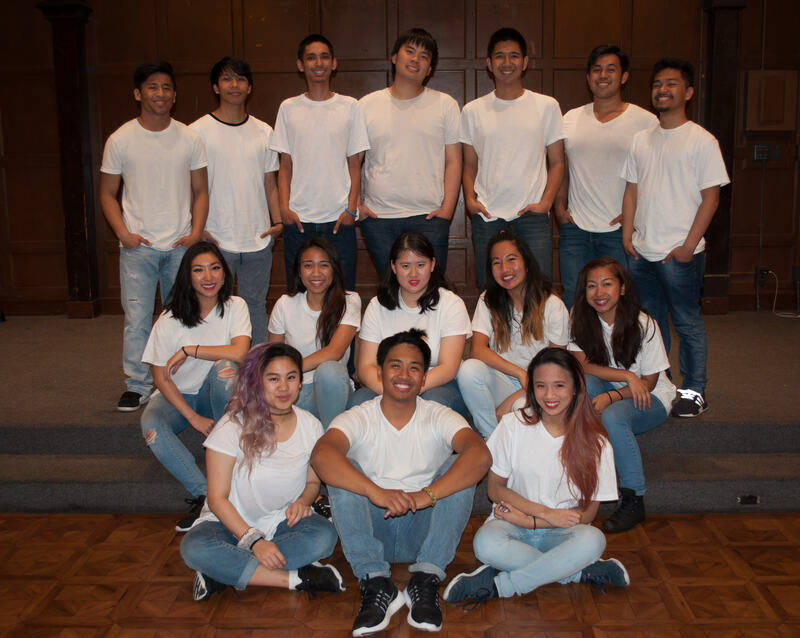 We want to continue sharing our club's creativity through this year's PCN. Please help us continue making these outstanding productions happen and fund our event. Thank you for the gifts on behalf of all the members of Kilusan Pilipino.